Who doesn’t love those long lovely and smooth tresses? What if you can find their perfect recipe lying in your backyard? Yes, finding beautiful hair can be as easy as having a walk to your kitchen garden. This wonder recipe is Aloe Vera that has many benefits for hair. 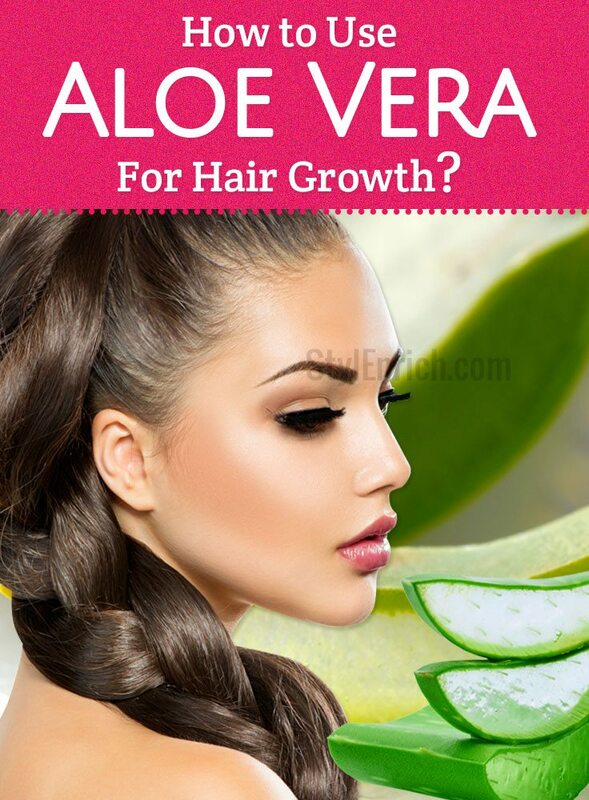 Uses of aloe vera for hair are recognized by the beauty and cosmetic industry as well. You can find many hair care products claiming aloe vera as their main ingredient. 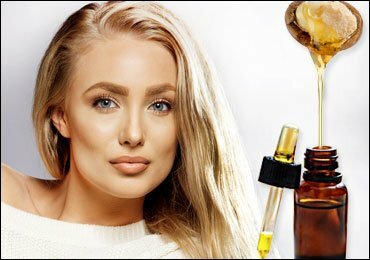 But instead of investing in these over-the-counter cosmetics, you can prefer natural homemade aloe vera recipes for complete hair care. 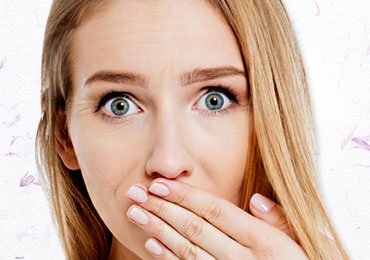 Generally, you have two basic worries related to your hair. They are hair loss and restricted hair growth. Fortunately, aloe vera alleviates both these problems. You can use aloe vera gel for hair loss treatment as well as to promote their growth into luscious and lustrous locks. You can extensively use aloe vera for hair loss treatment due to its high content of Vitamin E and other essential nutrients. Above all, it is free of all harmful chemicals. It makes an excellent conditioner serum, hair growth serum, and anti-dandruff serum to keep all these hair-related problems at the bay. Here we have some great home remedies for hair growth using aloe vera. 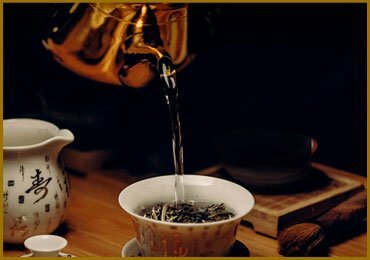 Don’t miss to read: 8 Best Natural Home Remedies for Hair Growth…! How to Apply Aloe Vera on Hair? 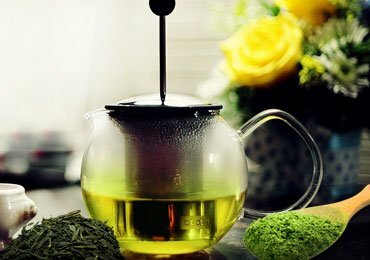 To avail the benefits of aloe vera for hair loss, there are some simple recipes from aloe vera juice for hair that you can try at home. Believe me, they are super easy to prepare and apply on your hair! Making a leave in conditioner or a regular conditioner is the best way to use aloe vera gel for hair loss treatment. It also helps to control frizz and make your hair shinier than ever before. Before you extract this gel, remember to discard the white sediments found in this gel and also, remove its green exterior completely. How to Make Homemade Aloe Vera Hair Mask and Light Conditioner? 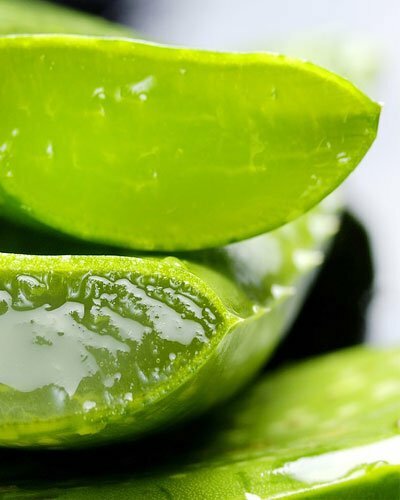 Take ¼ cup of freshly extracted aloe vera gel from its fresh leaves. Blend it to make a puree and mix juice of half lemon to it. Add few drops of essential oil of your choice to this mixture. 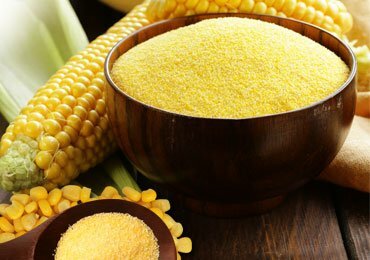 Apply this mixture to your hair soon after shampooing and leave for 15-20 minutes. 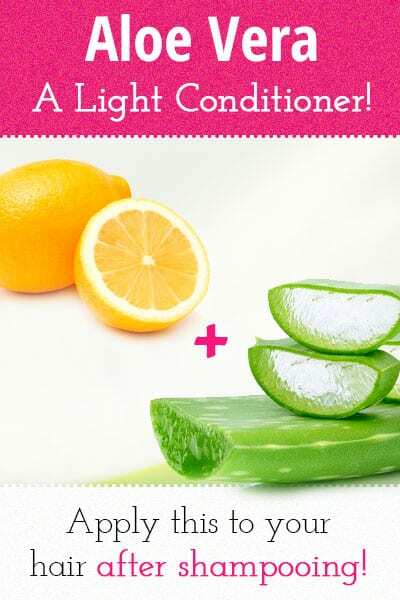 How to Make Aloe Vera Deep Conditioner at Home? 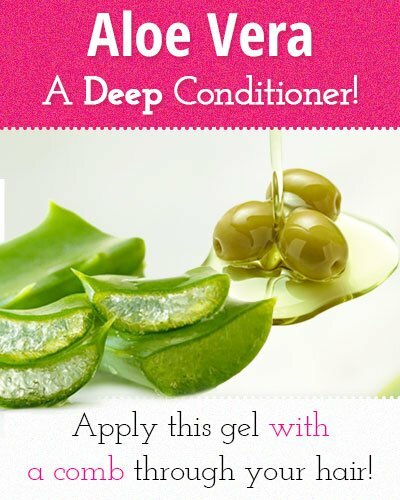 To make this conditioner, mix aloe vera gel with an equal part of olive oil. Apply this gel with a comb through your hair. Leave for few minutes and rinse well with tap water. How to Make Simple and Effective Homemade Aloe Vera Leave-in Conditioner? Apply fresh aloe vera gel for hair loss. Leave it for overnight and rinse in the morning. There are many effective aloe vera juice benefits for hair growth. Apart from the above-mentioned conditioner recipes; there is an excellent homemade hair mask that can be prepared from this amazing aloe vera plant. This mask can solve many of your woes. It works as wonderfully on the unmanageable hair and makes it smooth as well. 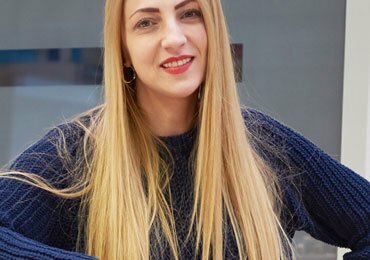 How to Prepare Aloe Vera Hair Mask at Home? 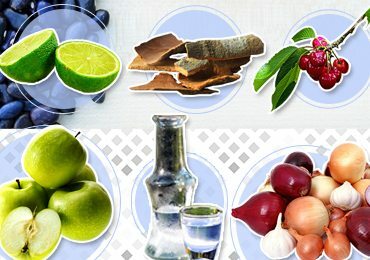 Mix all these ingredients in a blender to make a thick paste. 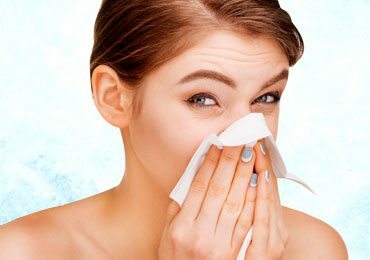 Cover your hair with a shower cap or warm towel. Wash your hair properly in the morning using a mild shampoo. This mask is a wonderful use of aloe vera for hair growth. 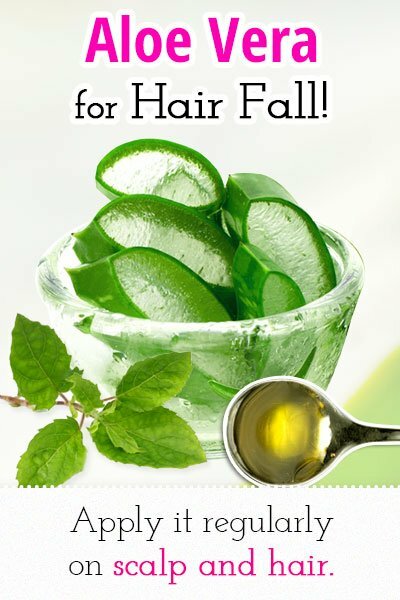 You can apply it regularly to enrich your hair with the goodness and numerous nutrients of aloe vera. If you have also used this exceptional natural serum on your hair, share your experiences in the comments section below. Good for me…bcz its herbal remedy n very much effective.